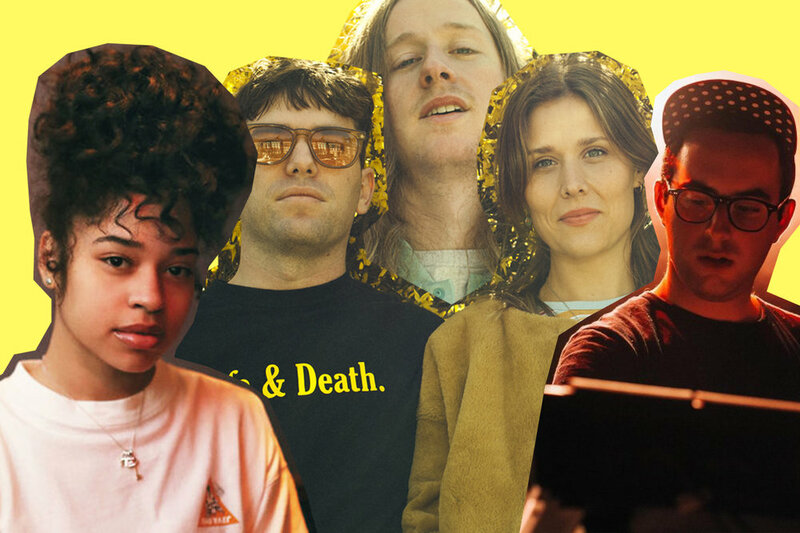 In this week’s Fresh Music Friday, SURG writers put Japanese Wallpaper’s lovelorn bop under the microscope, as well as a sassy offering by soul sister Ella Mai and sleepy chords from new pop progenitors Middle Kids. Lawson: Very on brand for Mr. Wallpaper. And this song is another lovely tune about flirty with romance. One to add to the collection. Callum: Its sweet, innocent vibe makes me think it should be the soundtrack to a coming of age film. Rhea: There’s something explosively Owl City about this — maybe it’s the overwhelming optimism that vibes from the auto tune and synth. Callum: A fun and sassy, self-assured groove destined to leave you with a bit of an attitude. Rhea: I’m here for the keyboard effect and nothing else. Smooth vocals, nice bass but meh. Lawson: A new cut separate from their excellent debut album, Middle Kids craft a beautiful melody, especially that glorious bridge, over their signature indie–rock sound. However, I can't help wonder: what are salt eyes? Callum: Hannah Joy’s voice is captivatingly quirky, but the song never seems to really go anywhere. Kind of like what the song’s about. Rhea: The song that’d play in the “sad reality” part of an indie rom com. Walks the line of shoegaze.